The Media Development Center Child Protection Policy (the “Policy”) defines our organisation’s and employees’, volunteers’, sub-consultants and the subcontractors’ responsibility as professionals in the society and underlines our commitment to actively promote, share and sustain the key principles in child protection. This Policy purpose is to outline the steps that are intended to implement responsible behavior protecting children from both intentional and unintentional harm. We believe that child protection requires everyone to take responsibility and that all children have the right to be protected from all types of harm. The Media Development Center as organisation and all its employees’, volunteers’, subconsultants and the subcontractors are required to behave and work in compliance with Bulgaria’s child protection laws and the relevant laws in each of the countries where the Center operates, by adherence to the United Nations Convention on the Rights of the Child (UNCRC). The rules are developed to ensure the protection of children and to protect adults from false accusations of an inappropriate behavior or abuse. These rules refer to employees, volunteers, and members of the board, sub-consultants, subcontractors and partners. 1. The employees of the Center do not tolerate discrimination, prejudices and hate speech based on race, culture, age, gender, disability, religion, sexual orientation or political views. 2. In communicating and working with children they use positive approaches. 3. Each employee, board member or volunteer at the Center must consider behavior and how it is been perceived and care for the language used, actions and relationships with minors and children. • Respect the dignity of children and families. • Never make pictures/videos of people who say they do not want to be filmed. • Whenever possible, photographers are accompanied by a representative of the Center. • The persons representing the children/minors have to sign a statement of consent for the participation of children in photographs or video images. • Supporting the standards of good taste and decency that meet the mission, goals and values of the Center. All public statements and information materials of the Center are required to align wth the following principles: – Respect the dignity of children and families. – Support the standards and good practices and the Ethical Code of Bulgarian Journalists. The Center will provide the appropriate resources to implement this Policy and will ensure it is communicated and understood. The members of the Managing Board, the employees, volunteers, sub-consultants and subcontractors will receive a copy of the Child Protection Policy of the Media Development Center. The Executive Director of the Center is responsible to sustain and promote the company’s Child Protection Policy to all current and future employees and ensure the Policy is implemented into day-to-day operations and management systems. The Center will review this Policy statement on an annual basis to reflect new legal and regulatory developments and to ensure good practice. 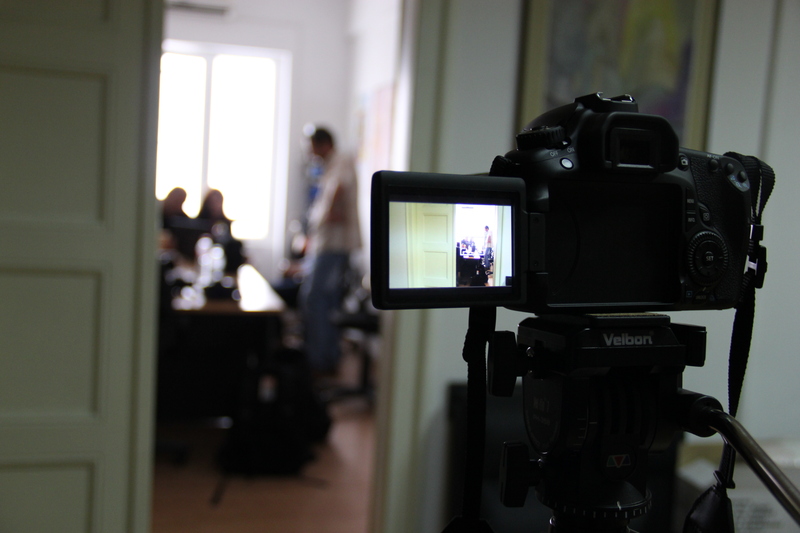 The project named SEE Partnership for Media Development is implemented by a consortium of media organizations from Albania, Bosnia-Herzegovina, Former Yugoslav Republic of Macedonia, Montenegro, Serbia, Bulgaria, Romania. 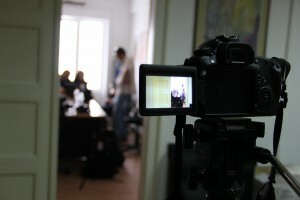 Media professionals from Kosovo and Turkey are also involved. The Project is co-financed by the European Commission, the Civil Society Facility, Media Freedom and Accountability Programme, Europe Aid/134613/C/ACT/MULTI. The SEENPM members that are part of the project: Albanian Media Institute (Albania), Mediacenter for Media and Civil Society Development (BiH), Media Initiatives – Association for Media evelopment and Promotion of Professional Journalism (BiH), Macedonian Institute for Media (Macedonia), Montenegro Media Institute (Montenegro), Media Center (Serbia), Media and Reform Centre Nis (Serbia), Media Development Center (Bulgaria). During the first year of the project, the partners managed to form wonderful teams and working mechanisms in all countries. Numerous studies were conducted. Now final report on the project activities is available for everyone. 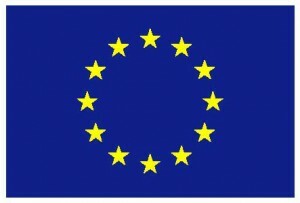 The Project is co-financed by the European Commission, the Civil Society Facility, Media Freedom and Accountability Programme, Europe Aid/134613/C/ACT/MULTI. “There is no journalism without journalists”, said Ioana Avadani, Executive Director of The Center for Independent Journalism (Romania) and project coordinator of the SEE Partnership for Media Development. A crowded and rather poor media market, unable to secure the sustainability of media operations, a high level of job insecurity making the journalists vulnerable to political and economic pressures and – more often than not – leading to self-censorship – are some of the conclusions of the Regional report on the Employment Conditions of Journalists in Albania, Bosnia-Herzegovina, Macedonia, Montenegro and Serbia launched by the Center for Independent Journalism in Bucharest, Media Development Center Sofia and other professional organisations in the region, to mark May 3 – World Press Freedom Day.